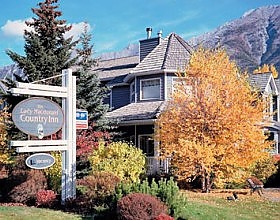 The Lady Macdonald Country Inn offers guests an unsurpassed experience. 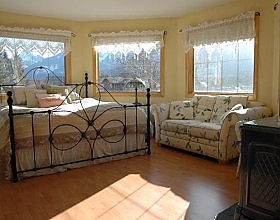 This Canmore bed and breakfast features gourmet breakfasts, a rock fireplace for relaxation and amazing views of the Canadian Rockies. Lovers of hiking, skiing, rock climbing and the great outdoors will find plenty to do in Canmore and nearby Banff National Park. Close to spas and Canmore's numerous fine dining experiences. 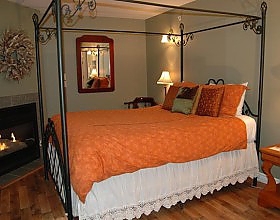 The Lady Macdonald Country Inn is ready to welcome you!